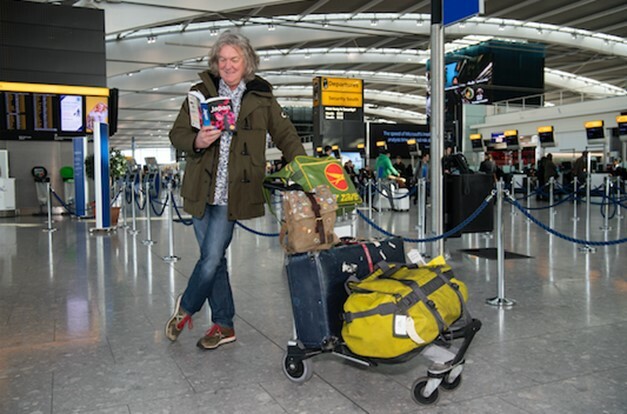 The TV presenter, who has worked with Clarkson and Hammond for nearly two decades on Top Gear and then The Grand Tour, will star in his own six-part unscripted series called Our Man In… Japan as he embarks on a quest to understand the country. May, who first visited Japan 15 years ago, said: “Japan is the most amazing place I’ve ever visited. “Everything about it is a surprise: a boiled sweet, a bullet train, an unexpected ancient temple, and the challenge of eating a single edamame bean with chopsticks. Director of Prime Original series in Europe Georgia Brown said: “We’re incredibly excited to announce this new project with James, which will see him take on an epic thousand mile journey across ancient Japanese islands, mega cities, and all points in between. 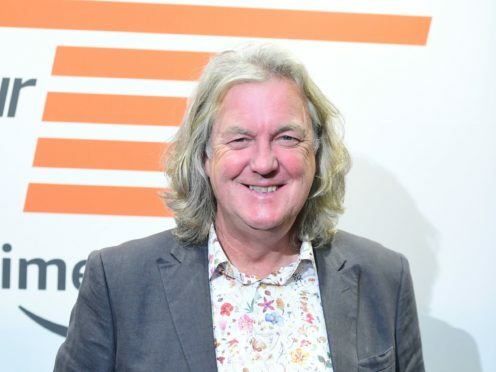 May, who previously co-hosted BBC Two’s Top Gear from 2003 until 2015, moved to Amazon Prime Video with his co-stars for their new motoring series The Grand Tour in 2016. 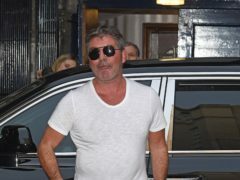 Clarkson and Hammond’s solo projects have yet to be announced.